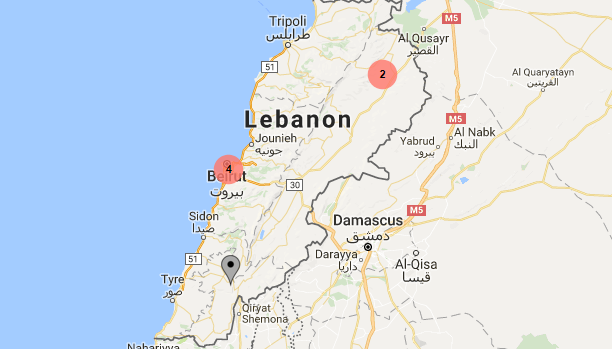 The Conflict Analysis Project aims at understanding contemporary conflict dynamics in Lebanon, in order to better comprehend their root causes and inform interventions and policy-making. 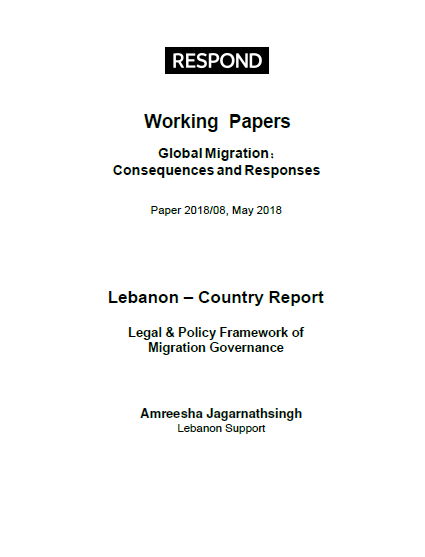 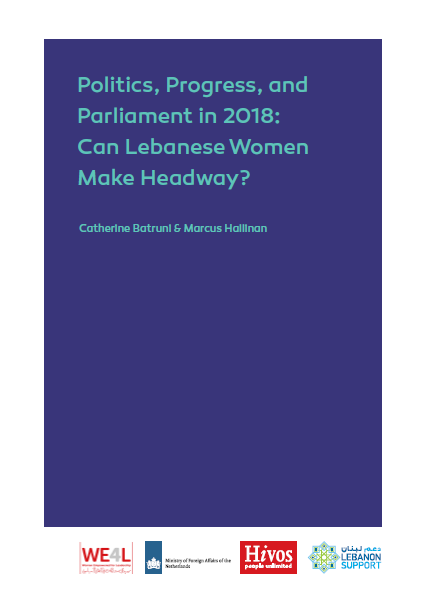 It seeks to make available and accessible data and evidence-based research and analysis on the social, economic and political dimensions of conflictuality in Lebanon, the actors involved, as well as the factors playing into these conflicts. 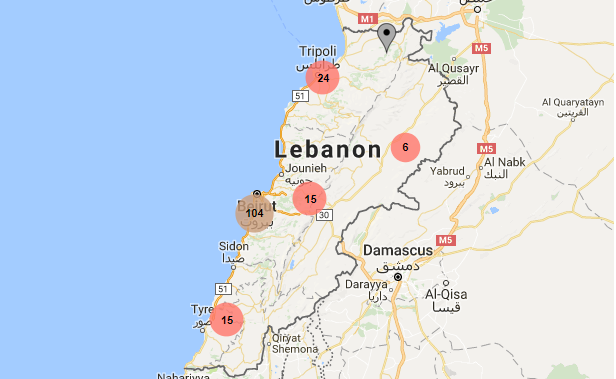 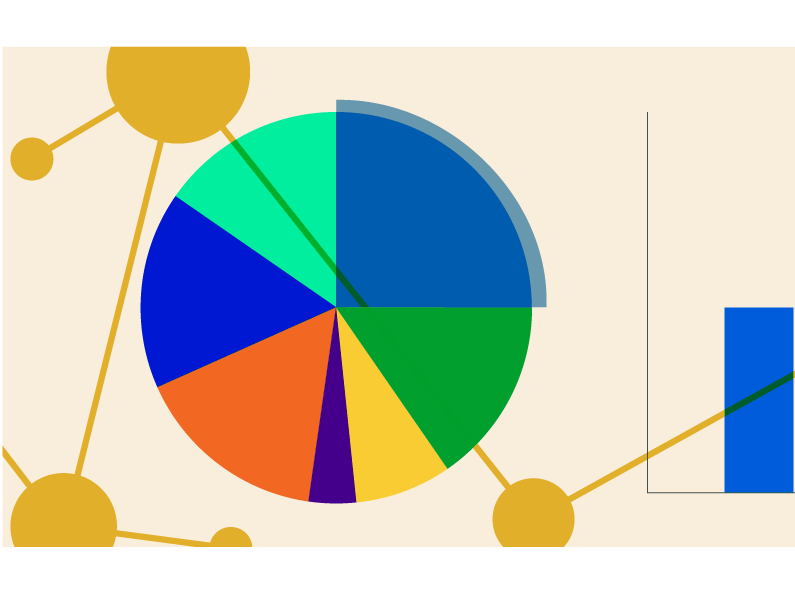 The Conflict Analysis Project includes an interactive conflicts mapping, data visualisations, timelines, actors profiles, investigative articles, research papers, reports, as well as policy briefs covering multifold aspects of conflictuality in Lebanon. 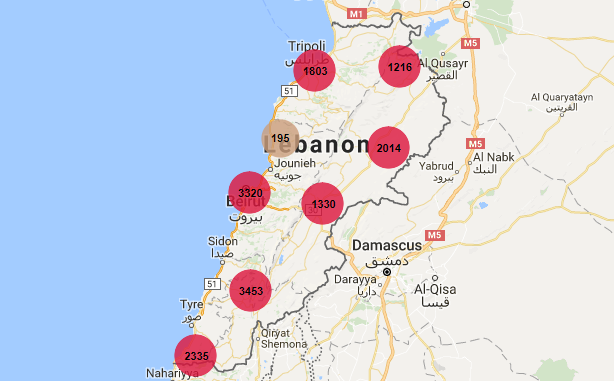 Interactive graphs based on our "Geo-located mapping of conflicts"
In June 2015, videos on social media revealed how detainees of Roumieh prison were being tortured by officials.